Website designing is an integral part of website development and provides the whole look and feel of the website. Without an attractive and effective website design it is very hard to generate sales from a website. E-commerce websites cannot even think of attracting visitors and generating sales without having a well designed website. It is the design or the front end of the website which is visible to the viewers and matters for them. They are hardly concerned with what is going on in the back end. 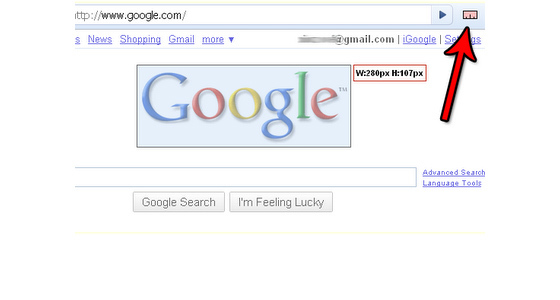 In this post, we have discussed about 5 most essential chrome extensions for website designers. 1. 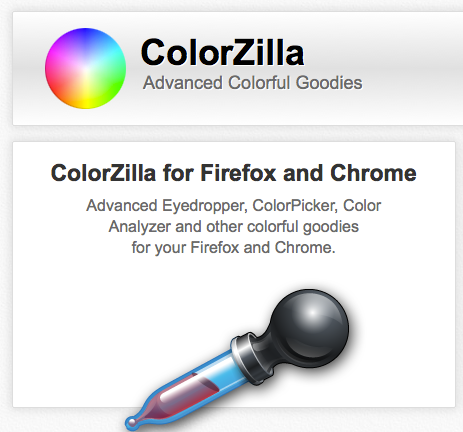 ColorZilla: Those designers who have been using Firefox would know about this extension and the variety of features that are offered by it. This Chrome extension includes a color picker, gradient generator and eye dropper. Further, there are many advanced options color tools for expert designers. You can also pick colors from flash objects and that too at any zoom. 2. Whatfont: No need to view the source code to know about the type of fonts, color, weight, line height etc used on a webpage as Whatfont extension for chrome would easily provide you all this information. 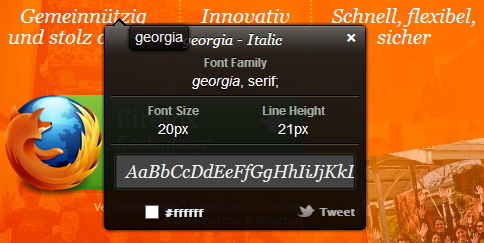 Further, it also supports Typekit and Google Web Fonts. 3. 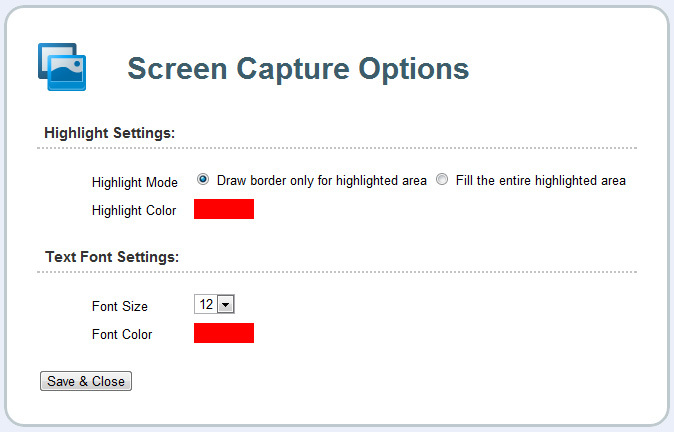 Screen Capture: Capturing screenshots has become a lot easier on Chrome for web designers due to Screen Capture extension. Now you can capture any visible object, whole screen, drawn selections etc and save them in the PNG file format. Further, each image can also be edited and enhanced before it is saved in your system. Further, the tool can also detect floating objects on a page and avoid capturing them in case the page requires scrolling. 4. 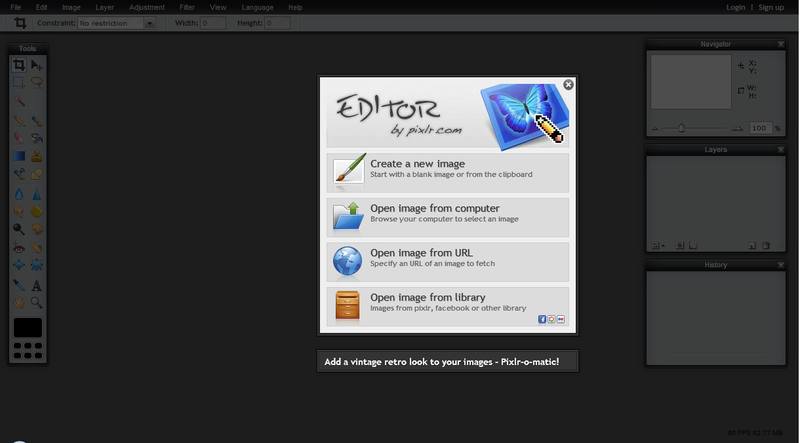 Pixlr Editor: Install Pixlr editor and you have a full featured photo editor at your disposal. It has got an interface which is very similar to that of Adobe Photoshop and provides a wide array of functions and features for website designing. It has got filters, adjustment tools and editing tools and also supports PSD file format. 5. Measureit: This Chrome extension allows designers to measure the exact alignment and pixel dimensions of any segment selected on the webpage. Measureit is a very useful tool for creating highly crisp and sharp web designs. These are the 5 most essential Chrome extensions that every web designer must have. If you know of some other great extensions that you feel like including in this list or want to share your thoughts with us then please leave us a comment below.